In 2007, when Taffe Charles was hired to take over the Carleton Ravens women’s basketball team with no head coaching experience at the university level, he was confident the program would develop and improve over time. The Ravens women beat the University of Saskatchewan Huskies 69-48 in the championship match in Regina on March 11, while the men beat the McGill Redmen 76-71 in Halifax to take third place in their tournament after losing in the semi-finals to the Ryerson Rams. 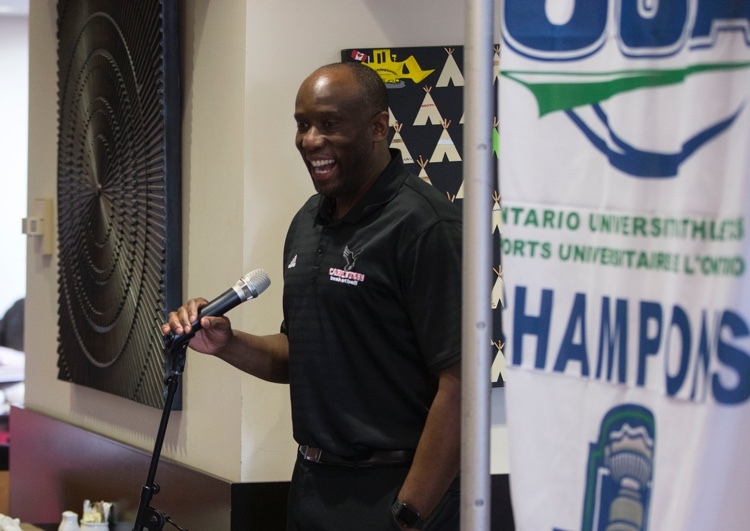 Charles — the U SPORTS and Ontario University Athletics women’s basketball Coach of the Year, and the City of Ottawa Male Coach of the Year — praised his players for their ability to learn and grow following last season’s best-ever bronze medal finish at the nationals. 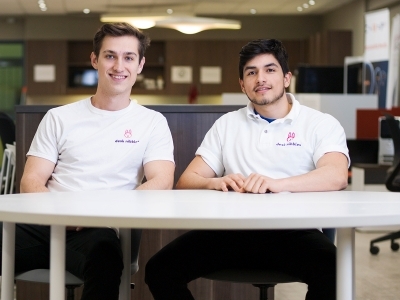 “We came into this year as one of the favourites and had a bull’s eye on our backs every game, with everybody focused on beating us,” he said about a squad that went undefeated during the regular season and playoffs. “Overcoming that is pretty incredible. We were able to transform ourselves into champions. He highlighted the accomplishment of several players, including Elizabeth Leblanc, the championship tournament MVP and national defensive player of the year, and forward Catherine Traer, whose one-handed floating shot from the free throw line in the dying seconds gave Carleton a 46-44 win over McGill in a tightly fought semi-final match. Speaking on behalf of men’s coach Dave Smart, who was enjoying a well-earned holiday break with his family, fifth-year graduating forward Cam Smythe said he and his teammates rushed back to their hotel in Halifax after their bronze medal game and packed into one room to watch the women’s final on TV. “Support goes both ways between the men’s and women’s teams,” said Smythe. 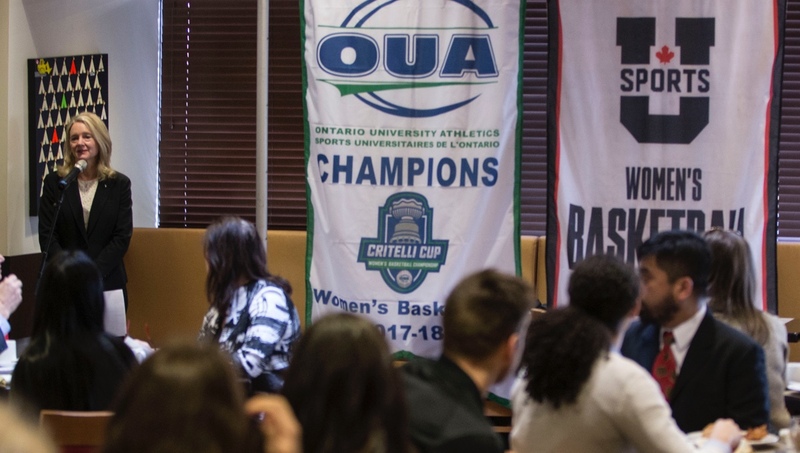 Jennifer Brenning, Carleton’s director of Recreation and Athletics, emceed the breakfast and talked about the culture of excellence on both the women’s and men’s basketball programs. “Sports do make a difference at this university, and we’re so fortunate to have these two teams on the national radar,” said Board of Governors Chair Chris Carruthers, who went to Halifax to watch the men’s tournament and watched the women win gold on TV in a sports bar full of cheering Carleton fans. 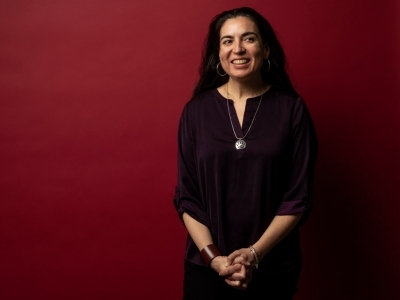 “I’m really proud of all of you for how you represent Carleton,” said Vice-President (Students and Enrolment) Suzanne Blanchard. “I want to congratulate you for your hard work and dedication, and for all you’ve accomplished. You’re great ambassadors for this university.